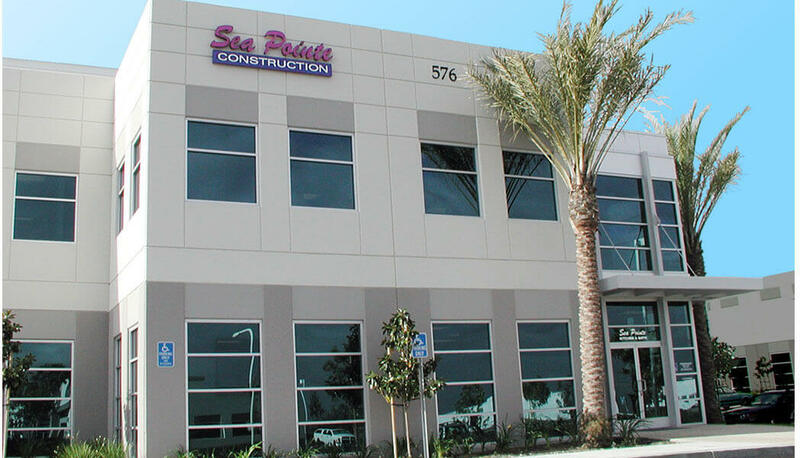 Sea Pointe is always looking to add career minded professionals to our award winning team. To ensure we have the highest quality employees, we offer excellent wages, benefits and advancements opportunities for members of our remodeling family. Experience and above-average communication skills are mandatory. Explore the possibilities in residential remodeling!